On the hot Sunday afternoon of June 25, 1876, Lieutenant Colonel George Armstrong Custer decided to go for broke. 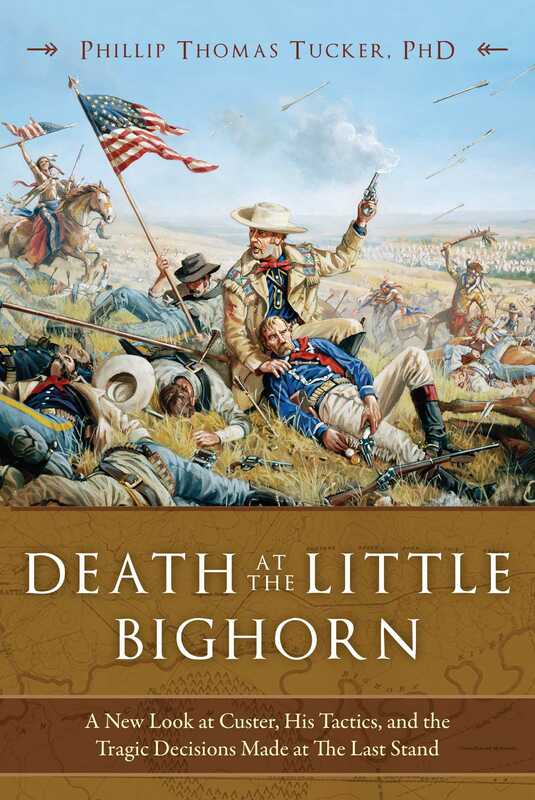 After dividing his famed 7th Cavalry, he ordered his senior officer, Major Marcus A. Reno, to strike the southern end of the vast Indian encampment along the Little Bighorn River, while Custer would launch a bold flank attack to hit the village's northern end. Custer needed to charge across the river at Medicine Tail Coulee Ford. We all know the ultimate outcome of this decision, but this groundbreaking new book proves that Custer's tactical plan was not so ill-conceived. and it was here, on the open and exposed slopes and hilltops, that Custer and his five companies were destroyed in systematic fashion. This book tells for the first time the forgotten story of the true turning point of America's most iconic battle.